Global enterprises need employees to receive company and industry communication, anywhere, anytime, that they can safely share. 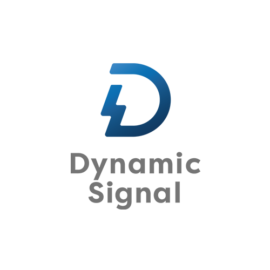 Dynamic Signal, the leading employee communications platform driving reach, productivity, and advocacy provides a better and faster way for your employees and their audiences to receive your enterprise signal. 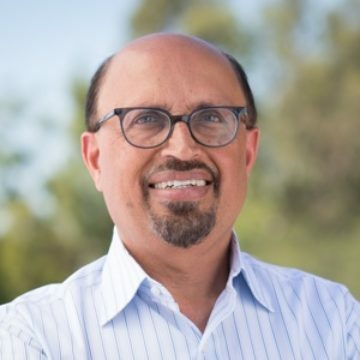 Companies can now consistently deliver relevant and personalized communication to their employees.